Darin Olien is a man of many hats, some would call him a biohacker or maybe a healthy living enthusiast, but most call him a super food hunter. 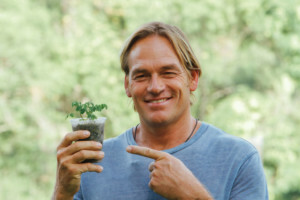 Darin has traveled the world in search of the most nutrient rich foods on the planet. 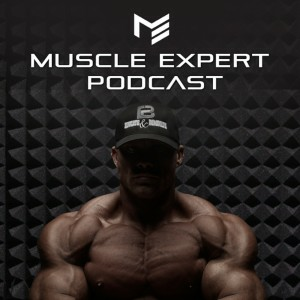 Today on the Muscle Expert Podcast we talk to Darin about what the daily habits and nutrition look like for a man obsessed with the healthiest foods on the planet. 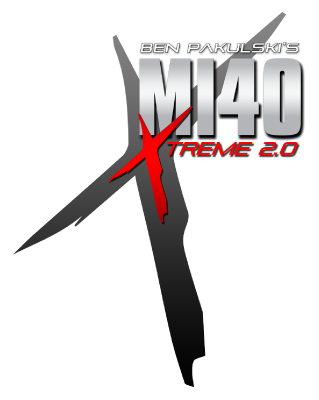 We also discuss his most recent finding, Baruka nuts, a favorite here at the Muscle Expert Podcast. Tune in to learn about this amazing new superfood that Darin is harvesting from the wild of Brazil. 1:45- How Darin found superfood hunting after injury prevented him from perusing sport. 5:45- Superlife- the life goal of Darin Olien, helping people live a high functioning, optimal, healthy life. 9:00- The foundations for living a super life, whole food, sleep, and hydration. 13:30- How Darin “hacks” his water. 3 stage filter and a vortator to structure his water. 17:15- The complexity of nature. How Dr. Gerald Pollack’s research could lead to us using water to store information. 20:50- Diving into the idea that drinking charged water can help with nutrient absorption. 22:45- The importance of hydration to living a healthy life. 31:00- Darin’s daily habits including, biohacking, breath work, superfoods and consciousness practices. 35:30- The unique, functional workouts that Darin incorporates daily. 41:45- Nutrition- What the “Superfood Hunter” eats on the daily. 45:15- Darin’s philosophy on food and why he lives vegan. 53:20- What are baruka nuts and how did Darin find them? 58:45- The last wild nut? The labor intensive process that is required to produce baruka nuts and how Darin is helping the environment and local economy through sustainably harvesting these wild nuts.